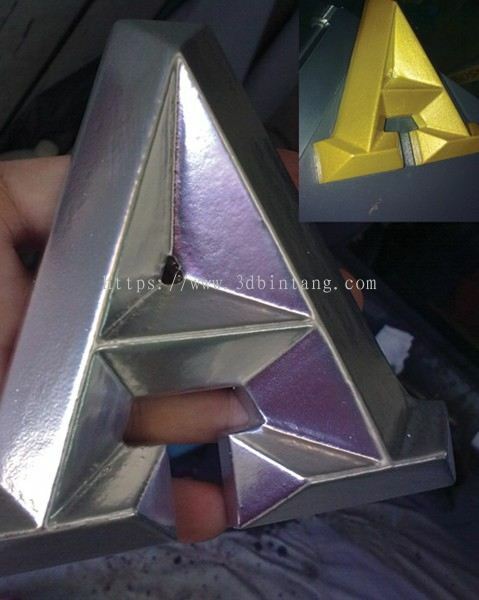 3D Bintang Kejuruteraan Sdn Bhd - 3D Bintang Kejuruteraan Sdn Bhd is a printing and advertising company focusing on customize sculpture. 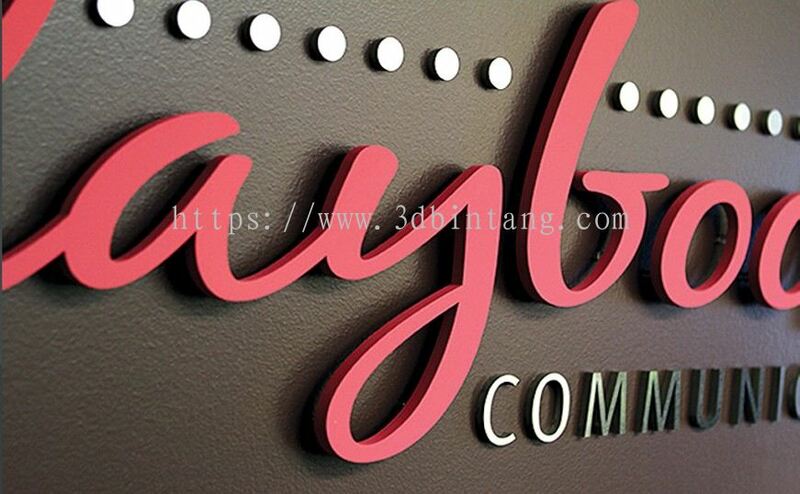 3D Bintang Kejuruteraan Sdn Bhd is located at the hearts of Bandar Perda and Taman Emas Jalan Baru. 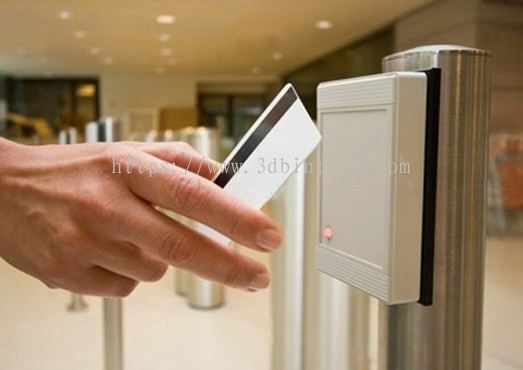 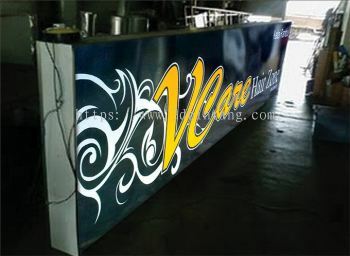 We have more than 10 years of experience in this industry. 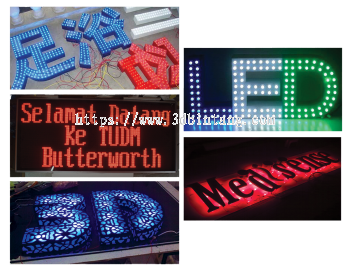 Currently 3D Bintang Kejuruteraan Sdn Bhd have 15 staff working together as a team to serve customer. 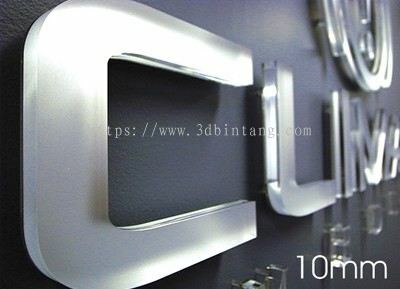 3D Bintang Kejuruteraan Sdn Bhd can assist small, medium and large corporation with designs and customer needs. 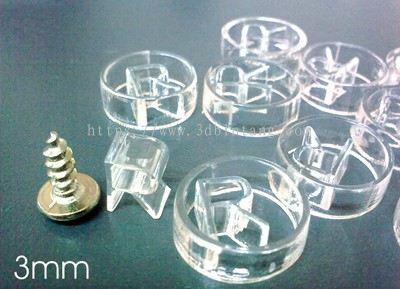 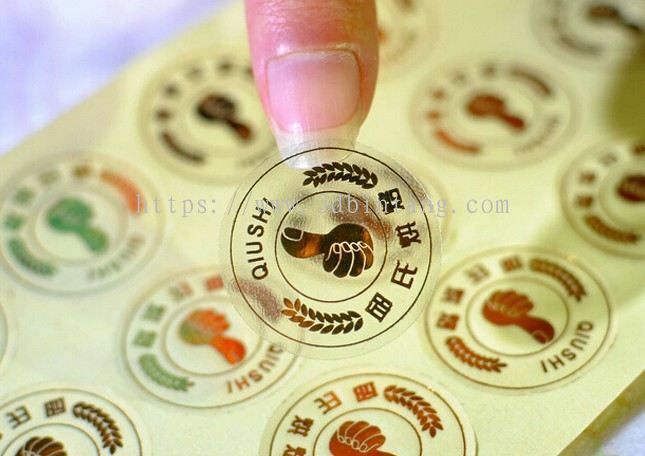 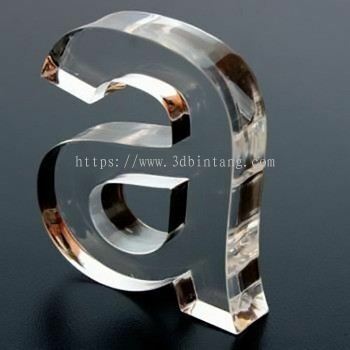 Other than that, this company maintain high standards, excellent customer service and high quality products. 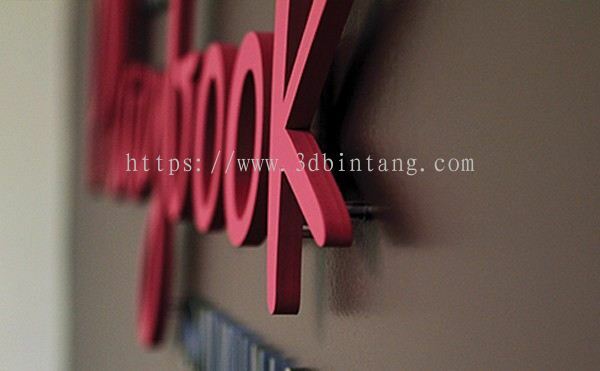 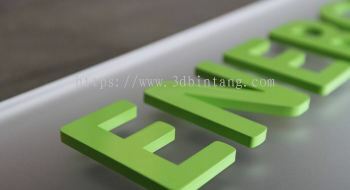 3D Bintang Kejuruteraan Sdn Bhd is a main competitors for many advertising company. 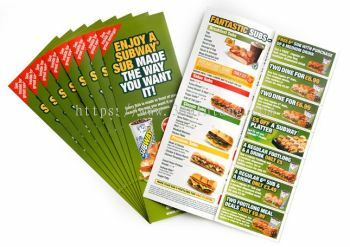 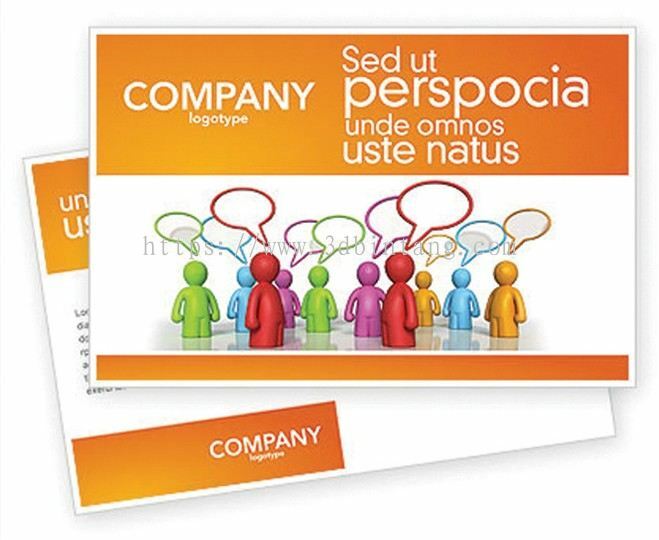 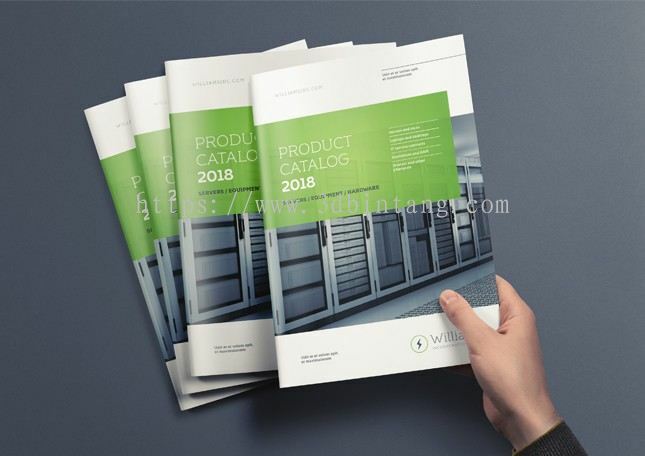 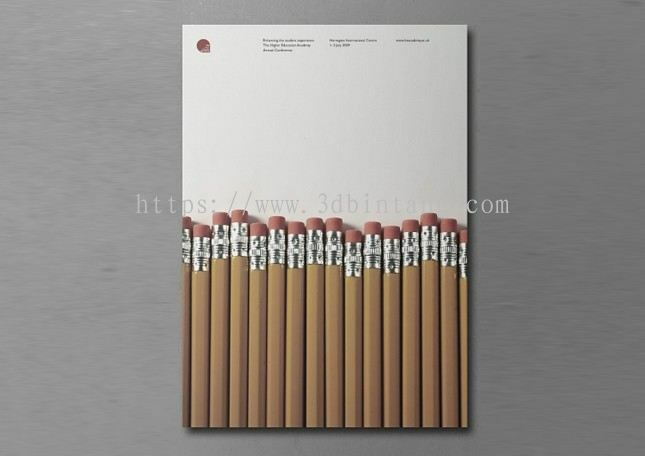 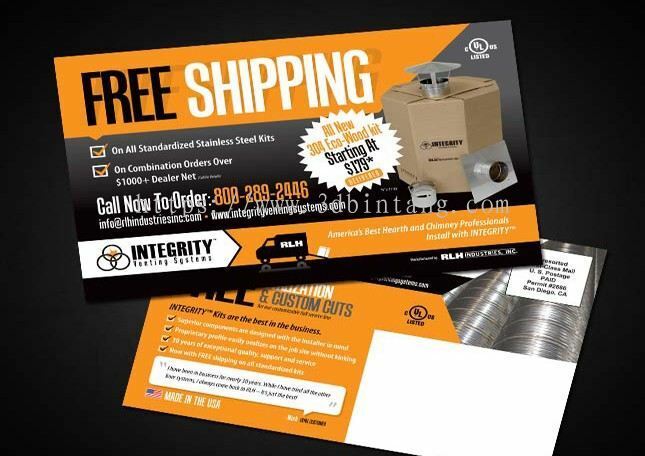 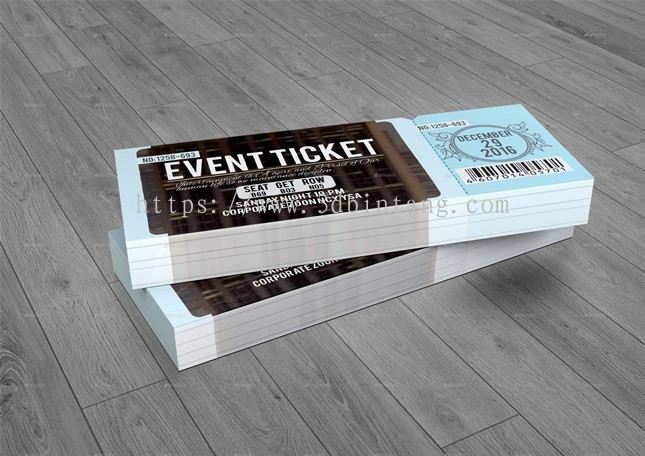 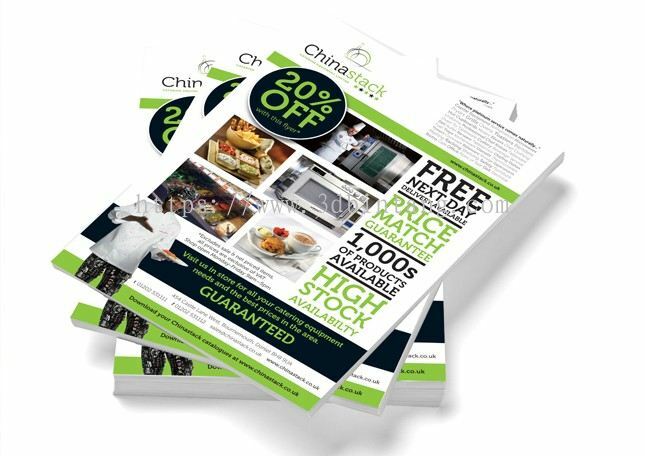 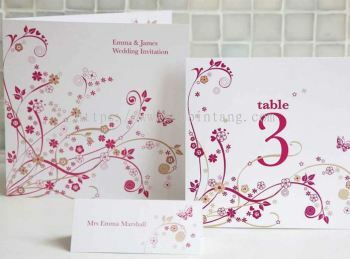 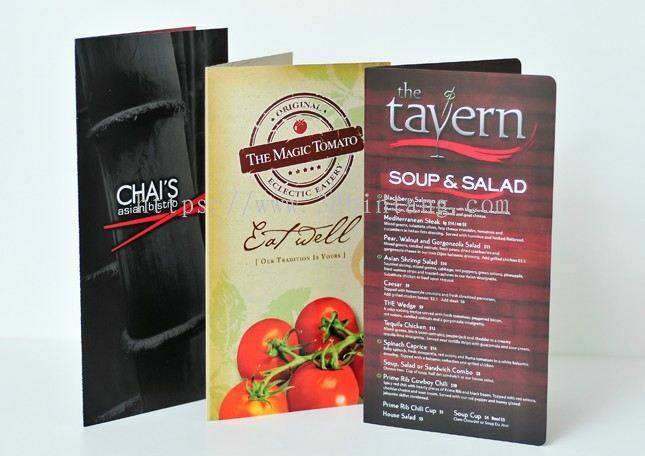 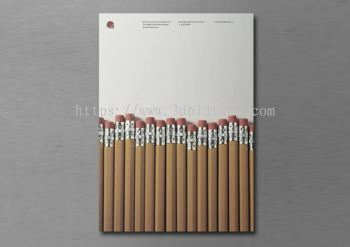 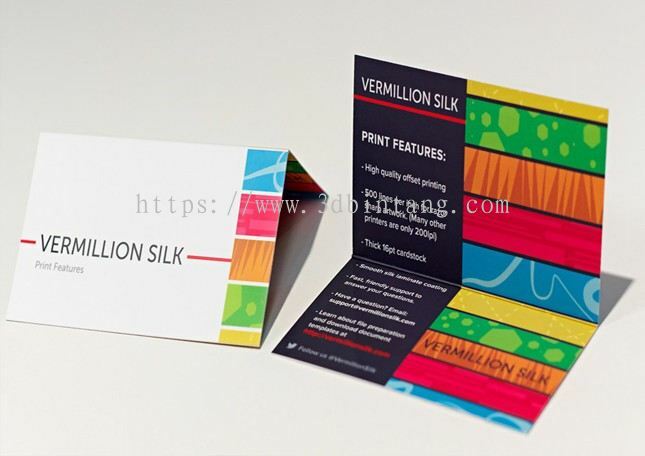 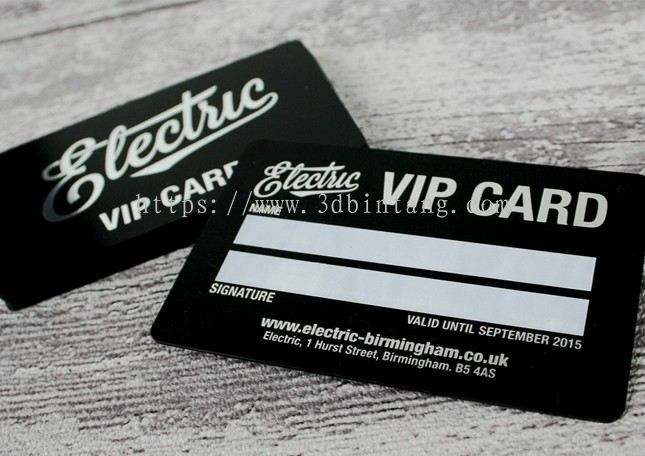 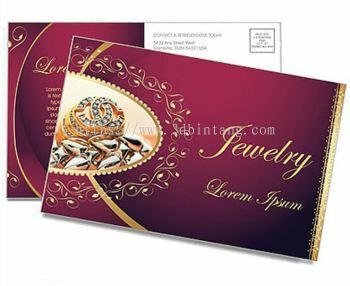 We are a leading printing supplier, printing manufacturers laser cut, plasma cut, engraving or printers of flyer, leaflet, catalogue, corporate folder, paper bag, newsletter, annual report, brochure, book, name card, business card, bill book, computer form, label sticker, letterhead, magazine, corporate folder, notebook, poster, company profile, packaging box, postcard, calendar, greeting card, invitation card, voucher, pocket folder, greeting card, envelope, silk screen printing & hot stamping. 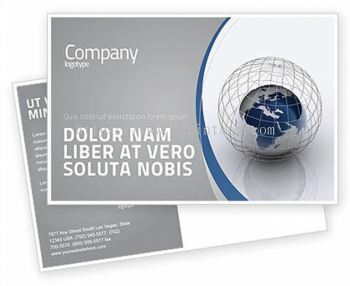 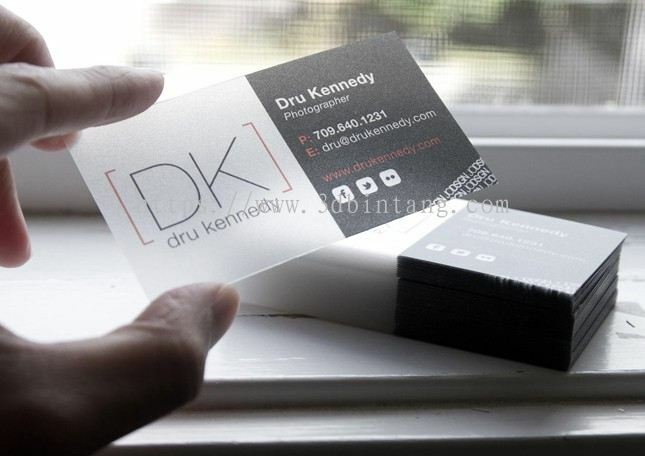 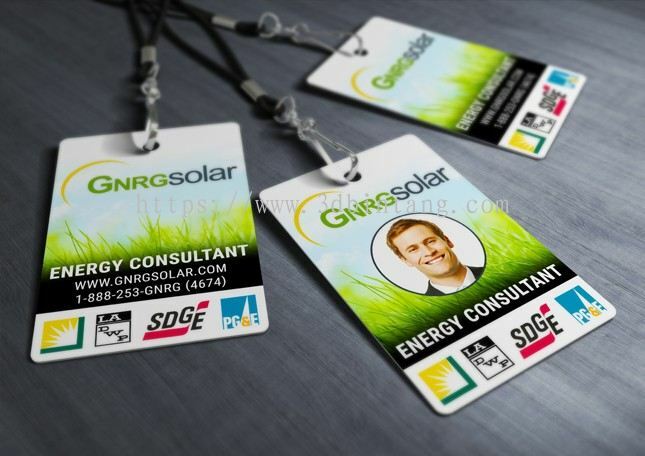 To provide our client with the best practices. To create a corporate environment, which attract banner and retains the bet and brightest. To maintain the highest level of integrity with our client, employees and partners. 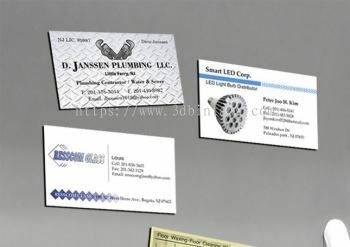 To partner with the companies who provide the most value to our client. 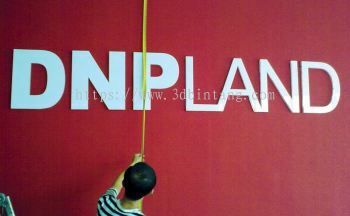 To be unrelenting in our goals to optimize, manage and reduce all aspect of our client’s expenditures. 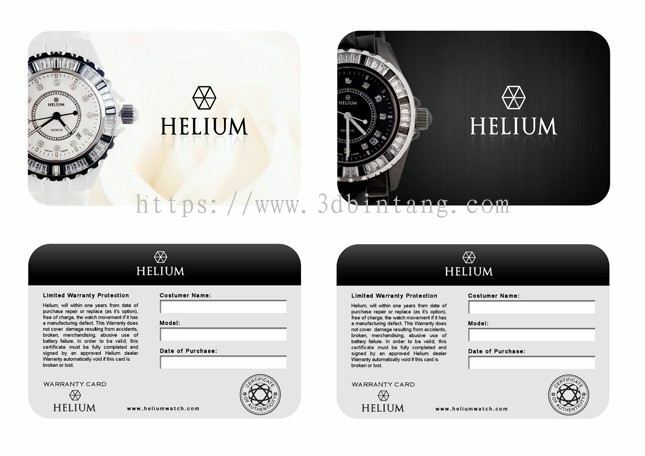 To develop proprietary system which to our partners and members. 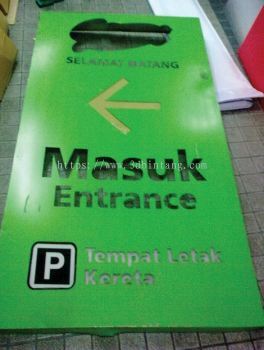 3D Bintang Kejuruteraan Sdn Bhd added 12 new products in Offset Printing - Plastic Printing Category. 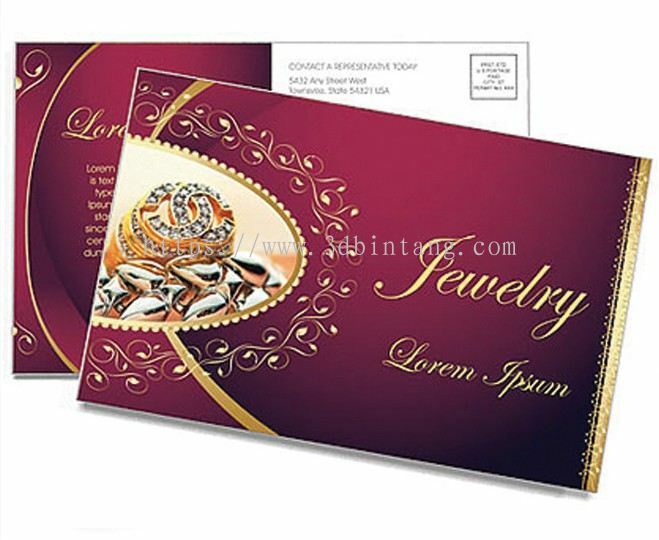 3D Bintang Kejuruteraan Sdn Bhd added 2 new products in Offset Printing - Greeting Card Category. 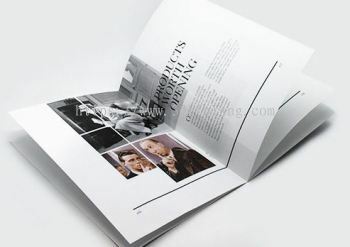 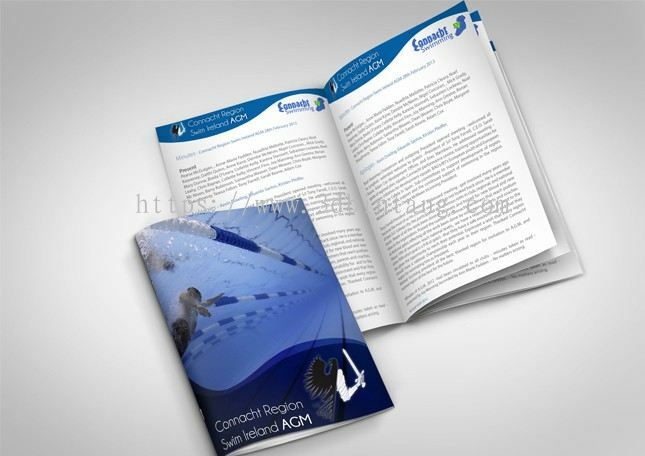 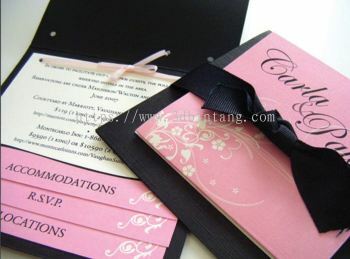 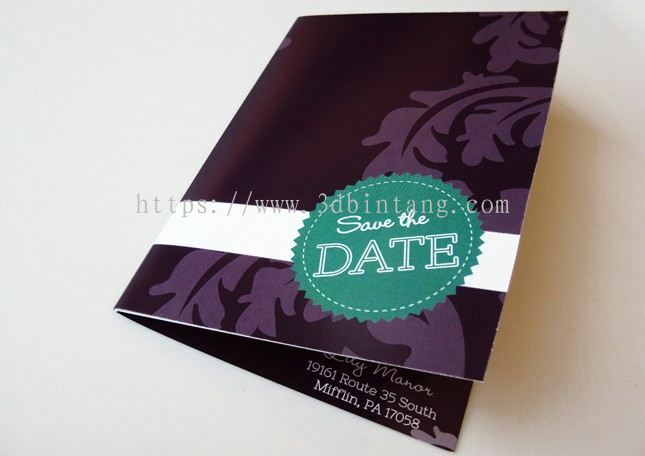 3D Bintang Kejuruteraan Sdn Bhd added new product in Offset Printing - Booklet Category. 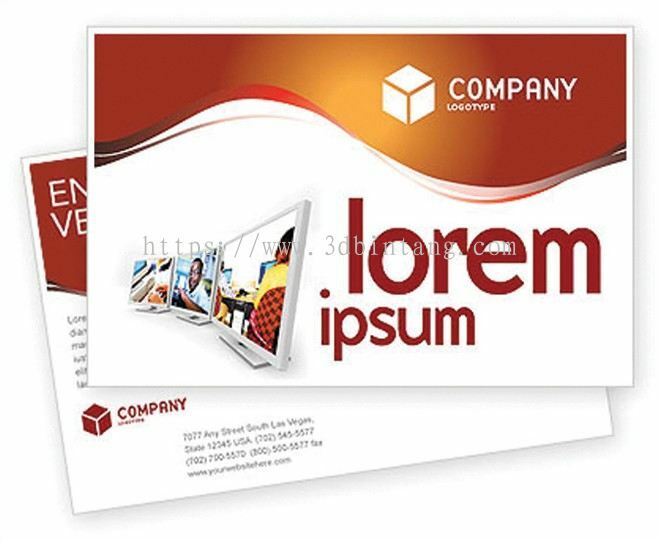 3D Bintang Kejuruteraan Sdn Bhd added 5 new products in Offset Printing - Postcard Category. 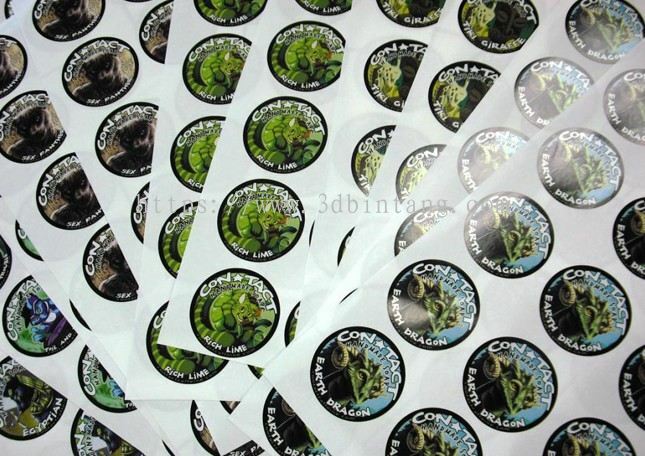 3D Bintang Kejuruteraan Sdn Bhd added new product in Offset Printing - Label Printing Category. 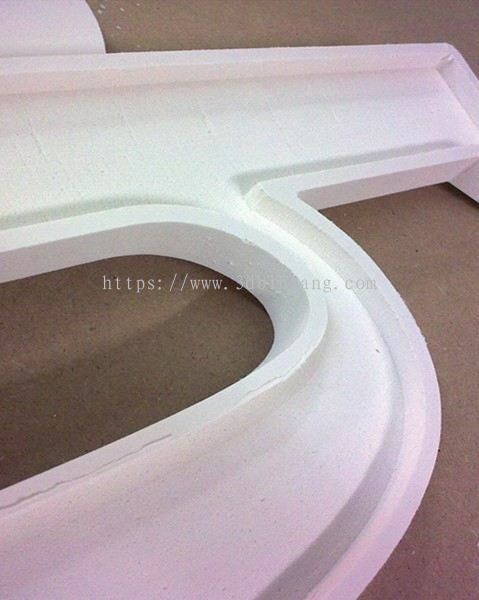 3D Bintang Kejuruteraan Sdn Bhd added 5 new products in Fabrication Work - Router Cut Category. 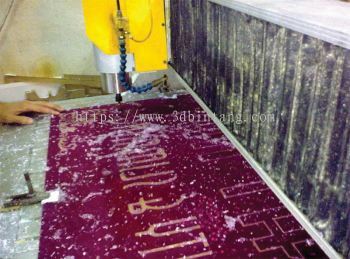 3D Bintang Kejuruteraan Sdn Bhd added 8 new products in Fabrication Work - Laser Cut Category. 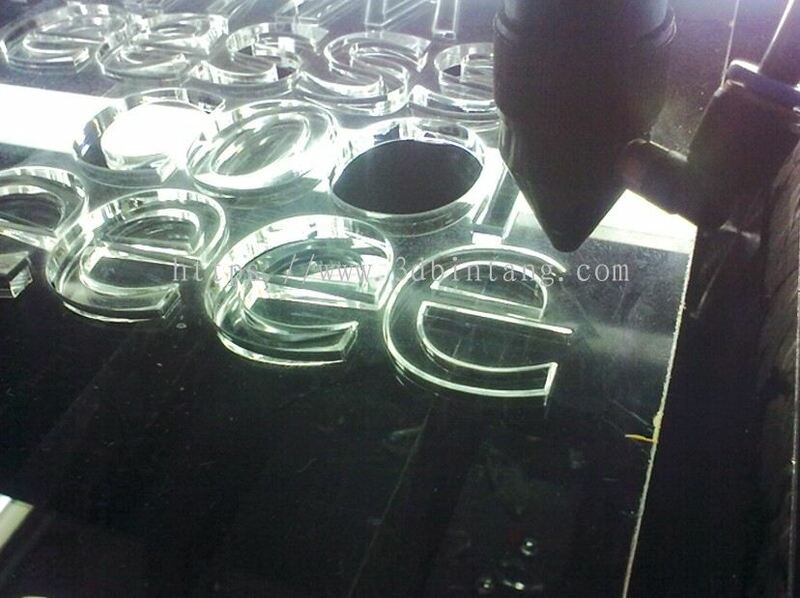 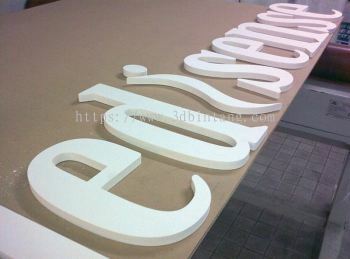 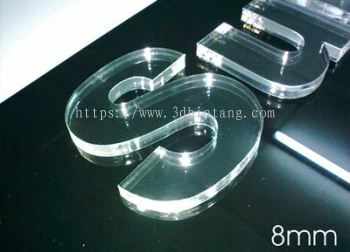 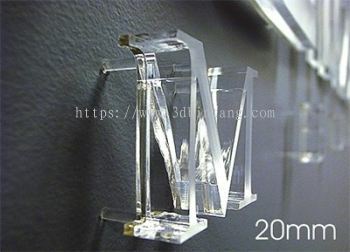 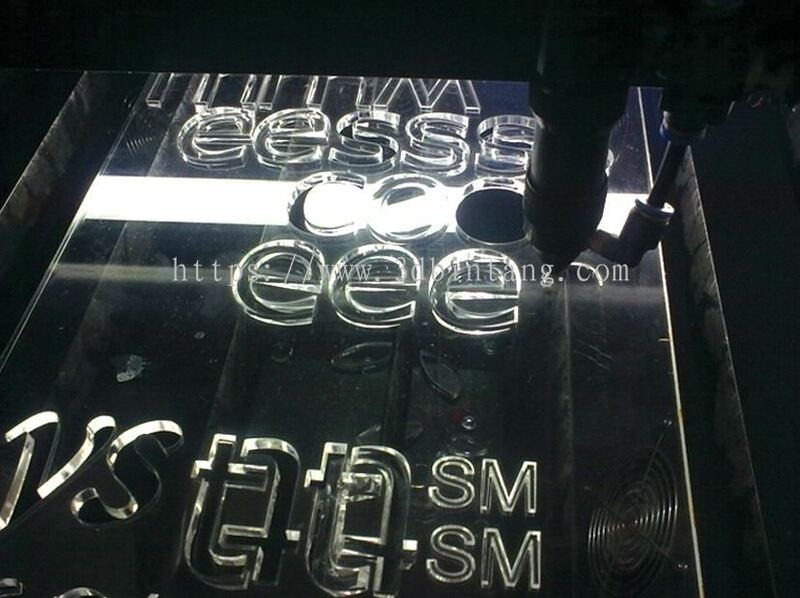 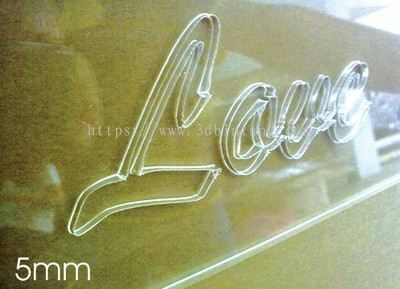 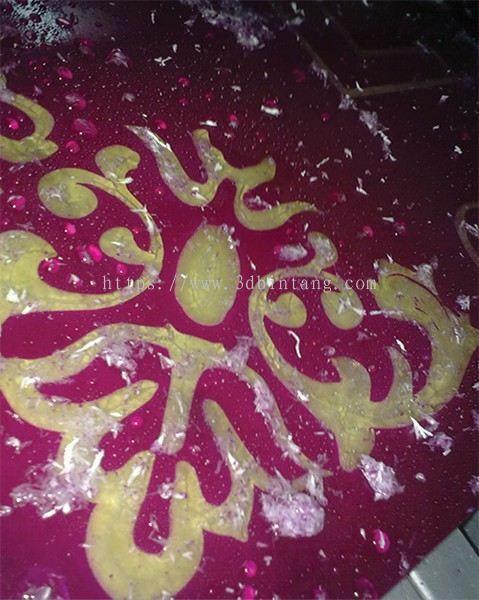 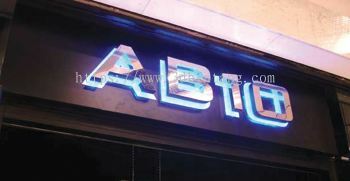 3D Bintang Kejuruteraan Sdn Bhd added 4 new products in Fabrication Work - Crystal Lettering Category. 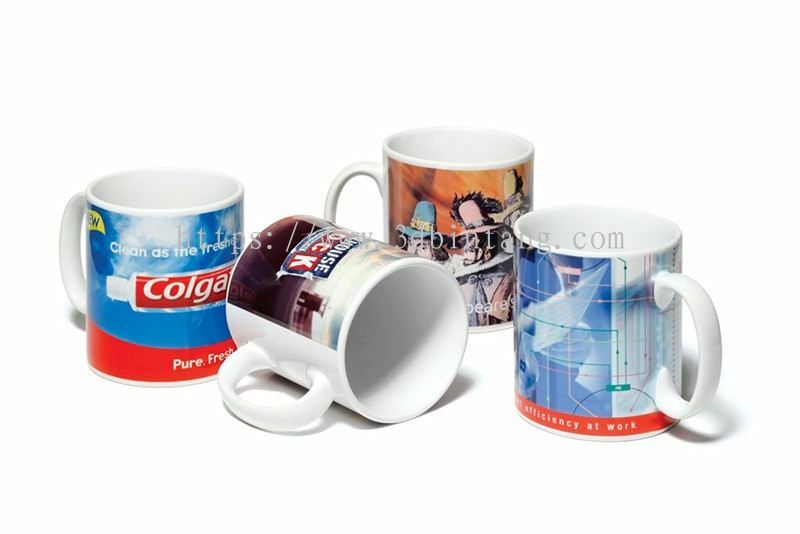 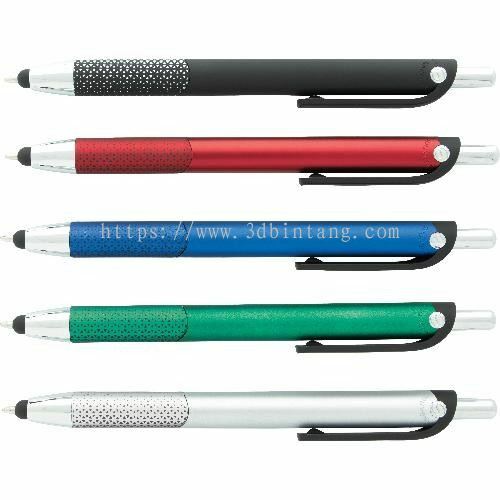 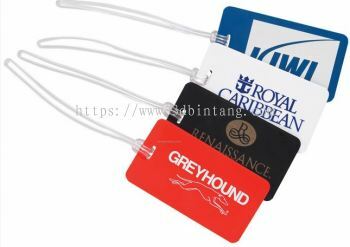 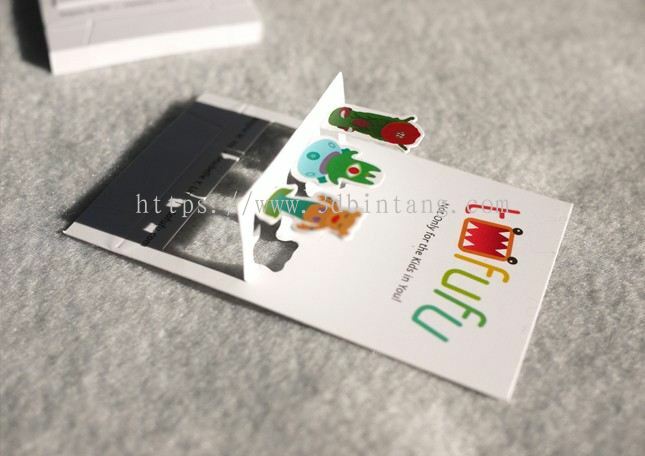 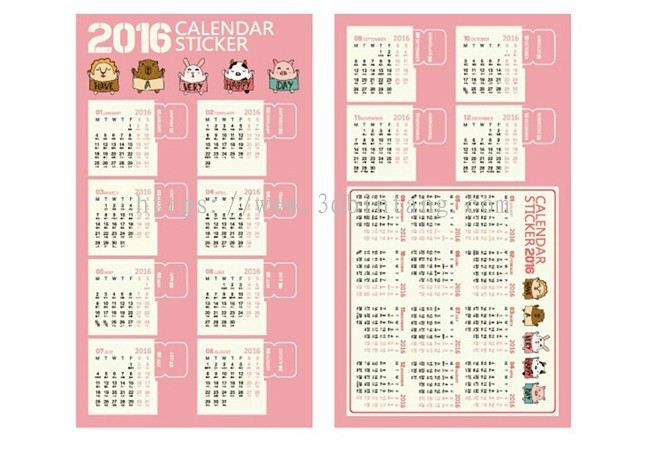 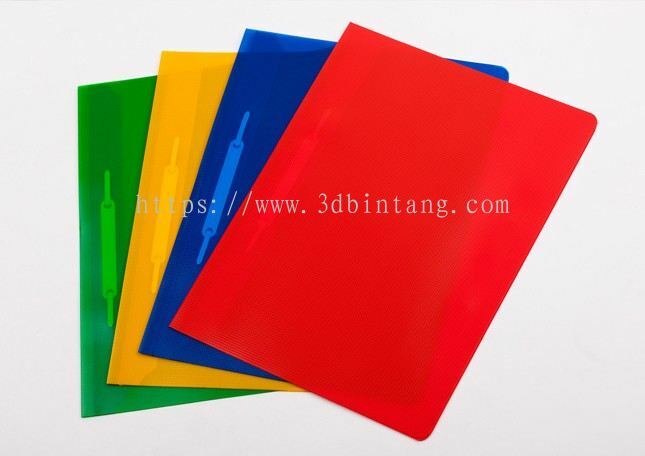 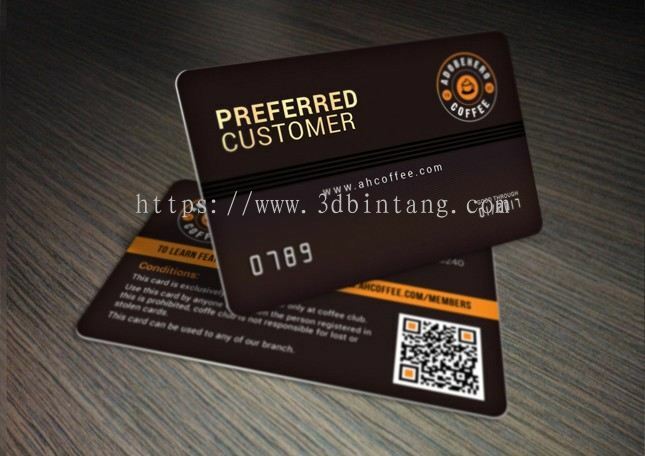 3D Bintang Kejuruteraan Sdn Bhd added 2 new products in Souvenir Product Printing Category. 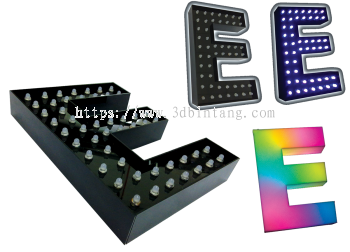 3D Bintang Kejuruteraan Sdn Bhd added 11 new products in Digital Printing Category. 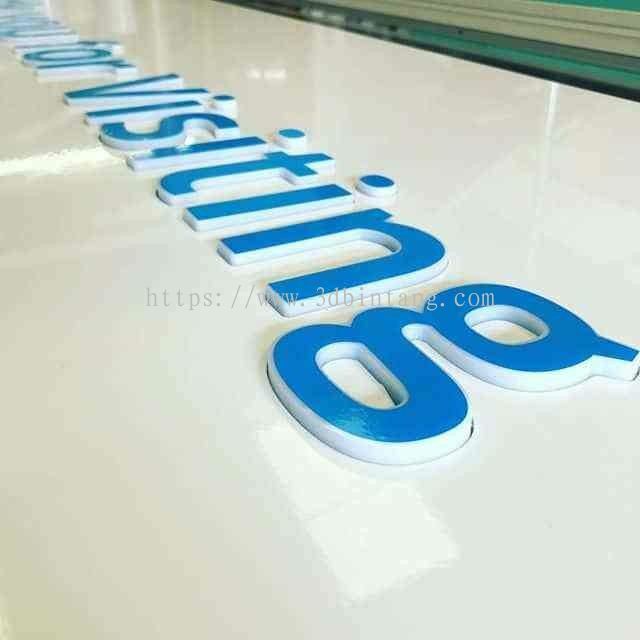 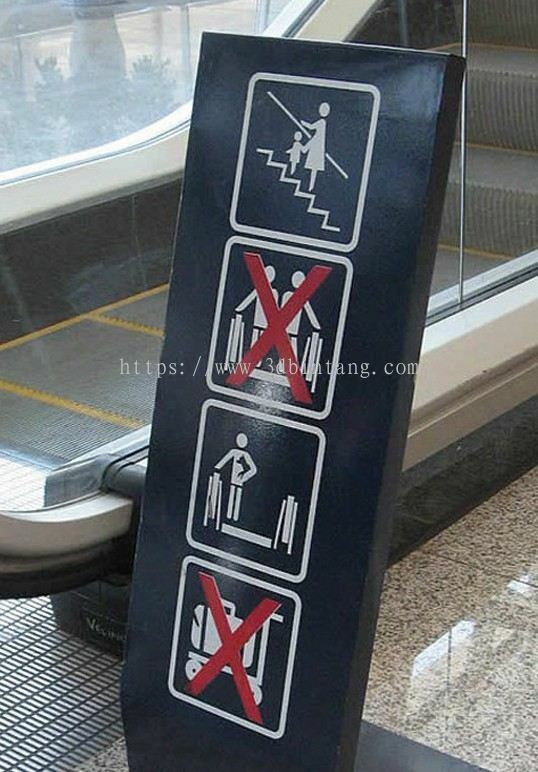 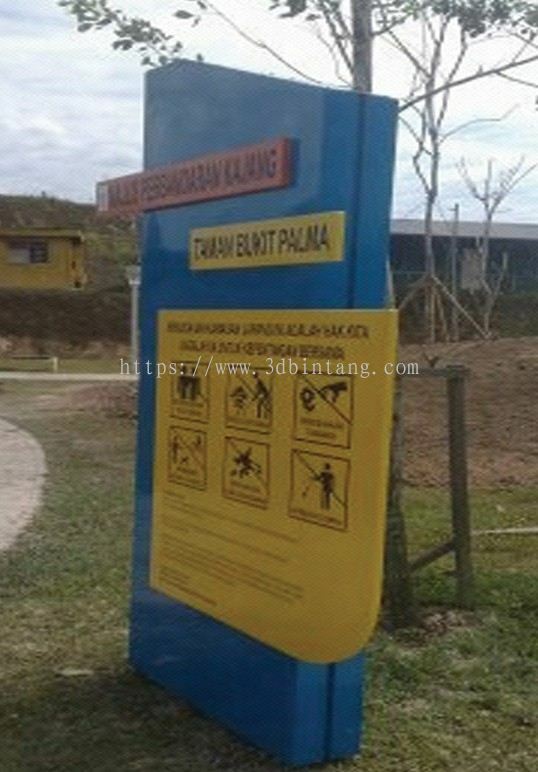 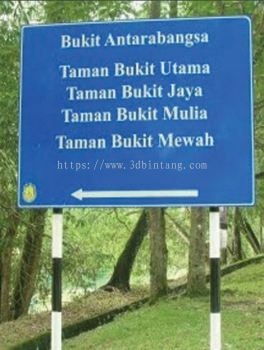 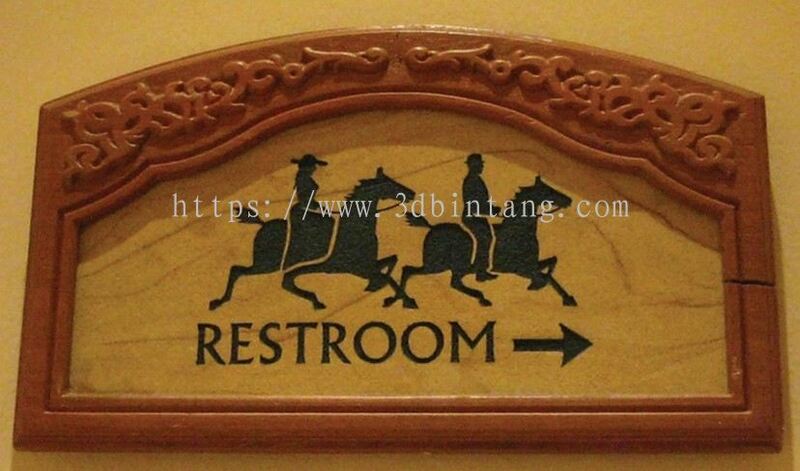 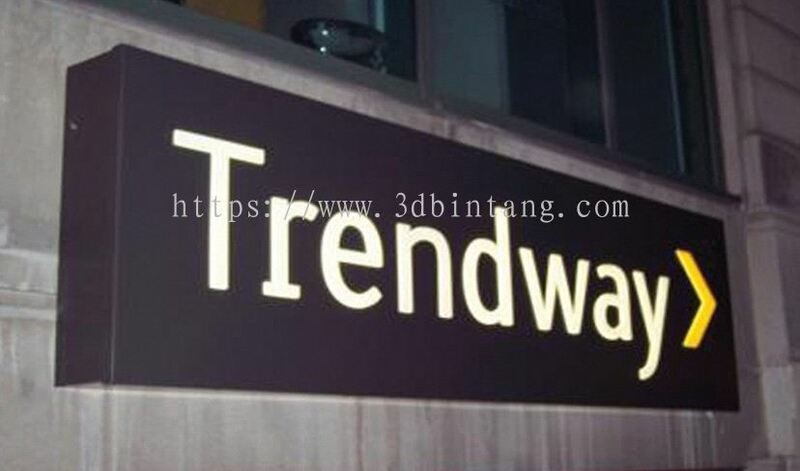 3D Bintang Kejuruteraan Sdn Bhd added 8 new products in Signage - Safety Sign Category. 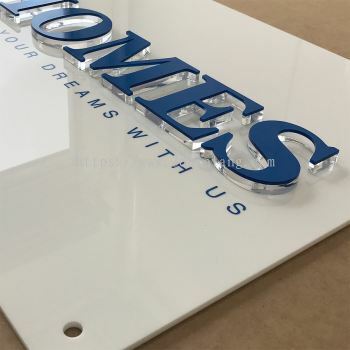 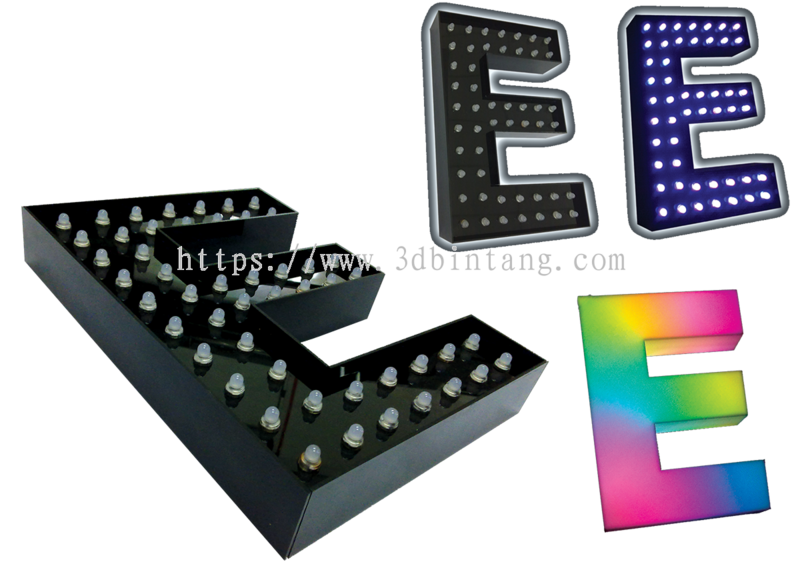 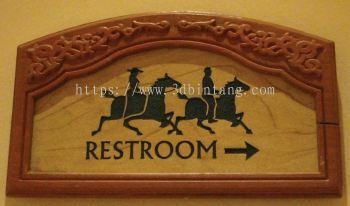 3D Bintang Kejuruteraan Sdn Bhd added 5 new products in Signage - Light Box Category. 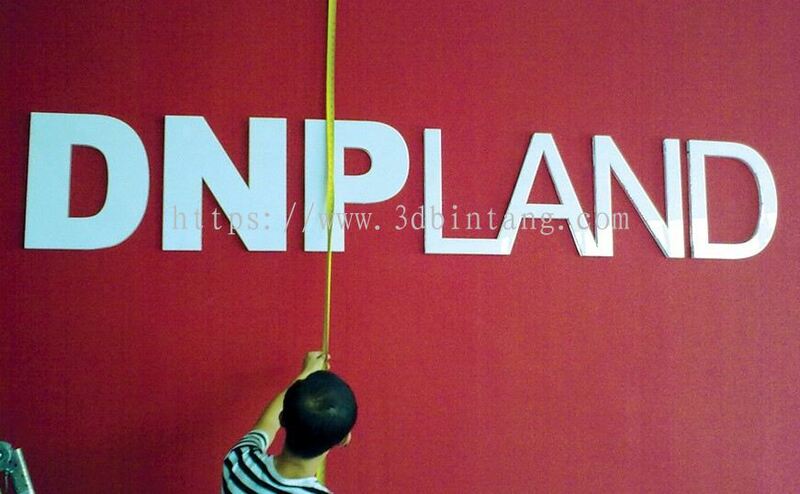 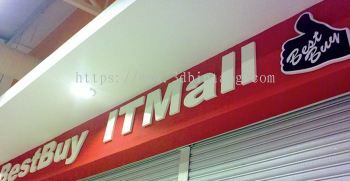 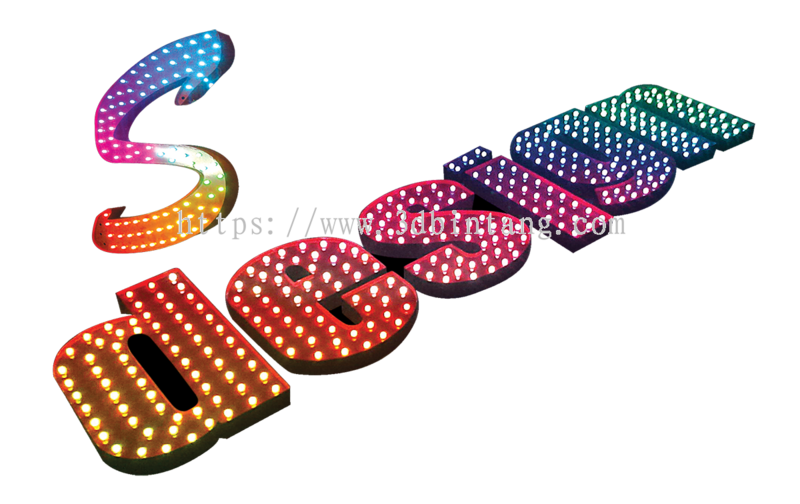 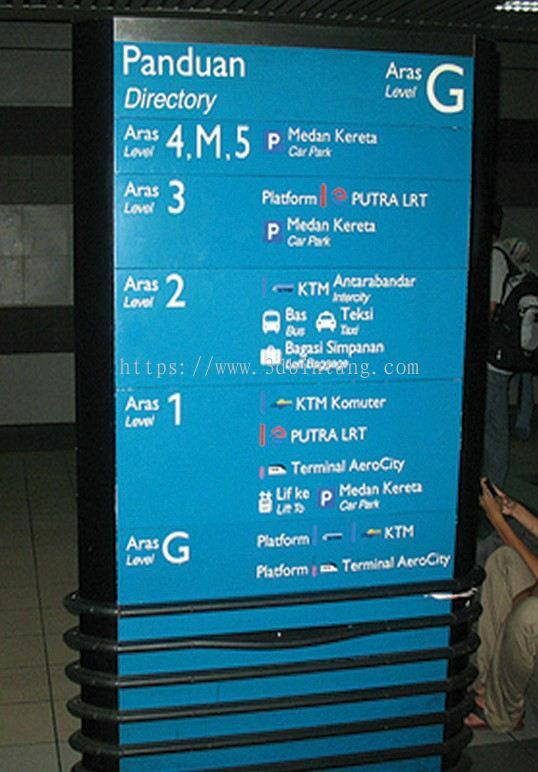 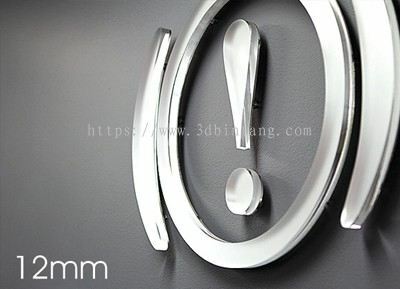 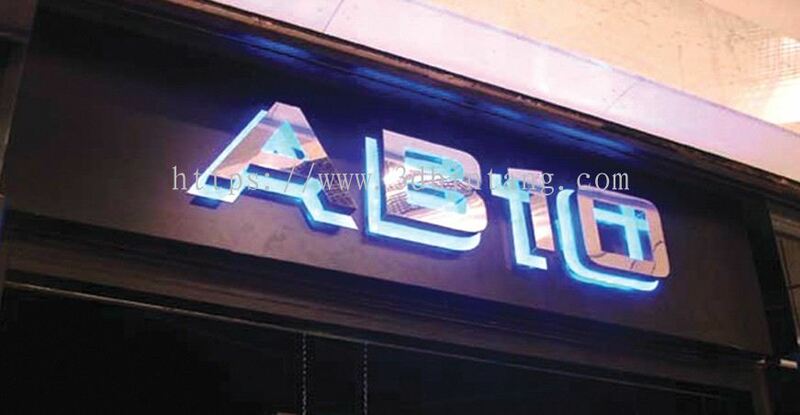 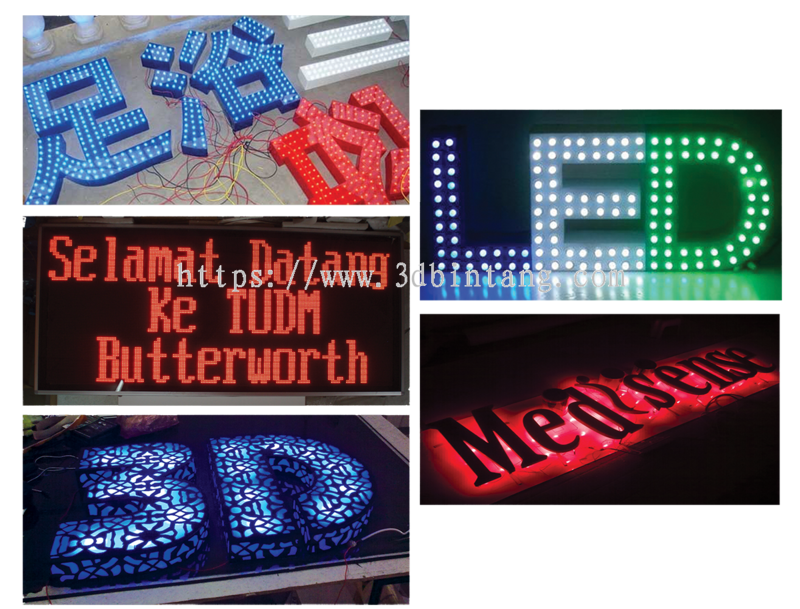 3D Bintang Kejuruteraan Sdn Bhd added 3 new products in Signage - LED Sign Category. 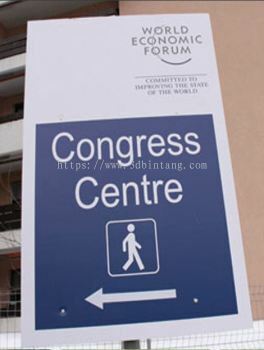 3D Bintang Kejuruteraan Sdn Bhd added 6 new products in Signage - Embossed Lettering Category.